My studio is having a our annual holiday sale tonight, tomorrow and Sunday. If you’re in the Seattle area, I recommend stopping by! 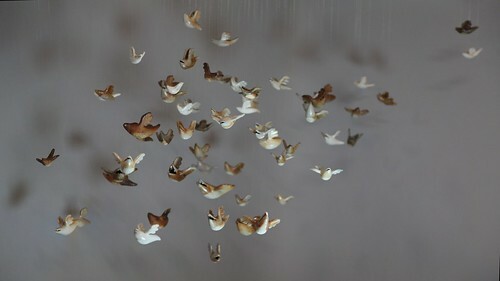 I have my work from the most recent woodfiring on display, and have set up “Swarm” ,the installation I made in Denmark. It will be especially cool to see Swarm, since this will be it’s last flight. As the evening goes on, I’ll let people take home individual bits of it, continuing it’s dispersal through the world. Also, I share my studio with seven other wonderful artist, who all will have fun work on display as well! 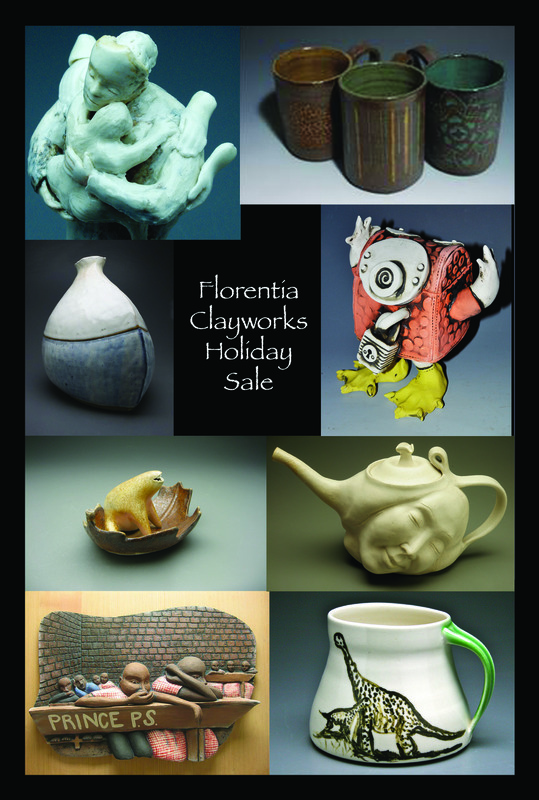 Where: Florentia Clayworks, 218 Florentia Street in Seattle, just Southwest of the Fremont bridge.